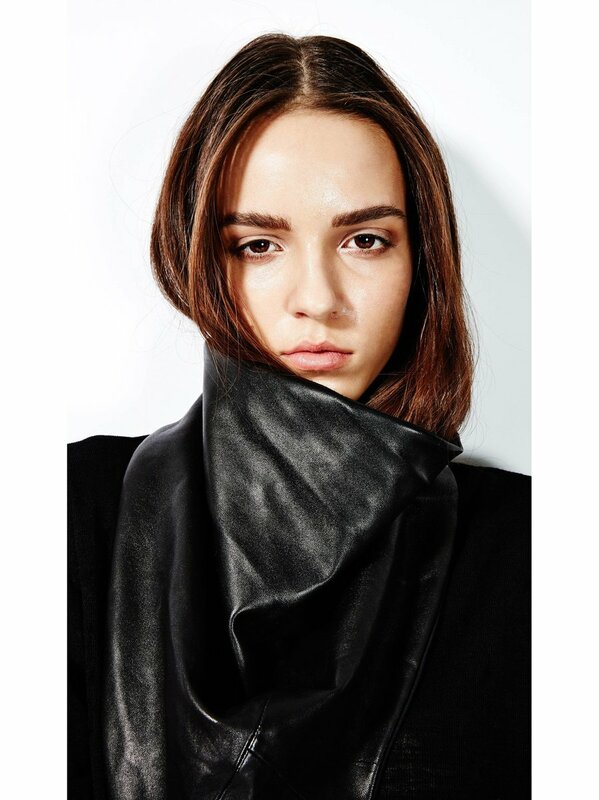 Our favourite fall/winter basic is back. 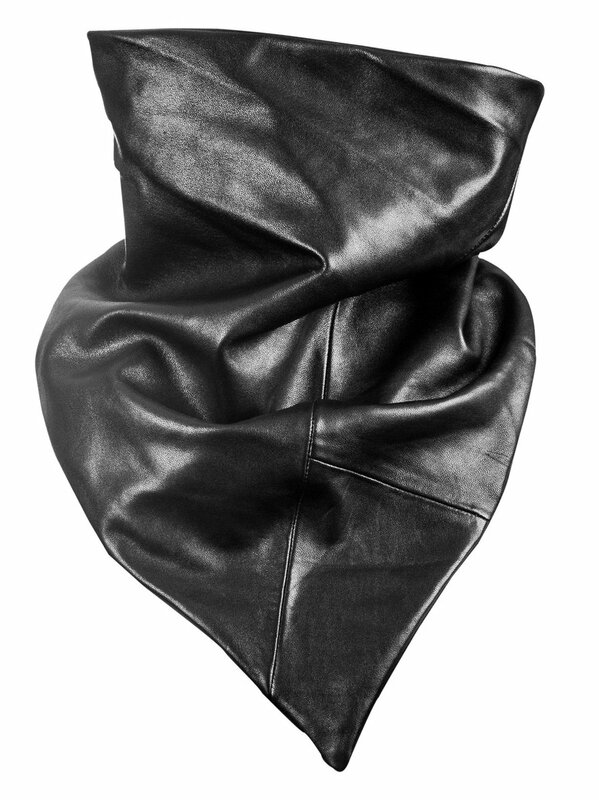 The cowl scarf is cut from super soft leather, with each piece unique due to the inherently individual nature of the skins used. 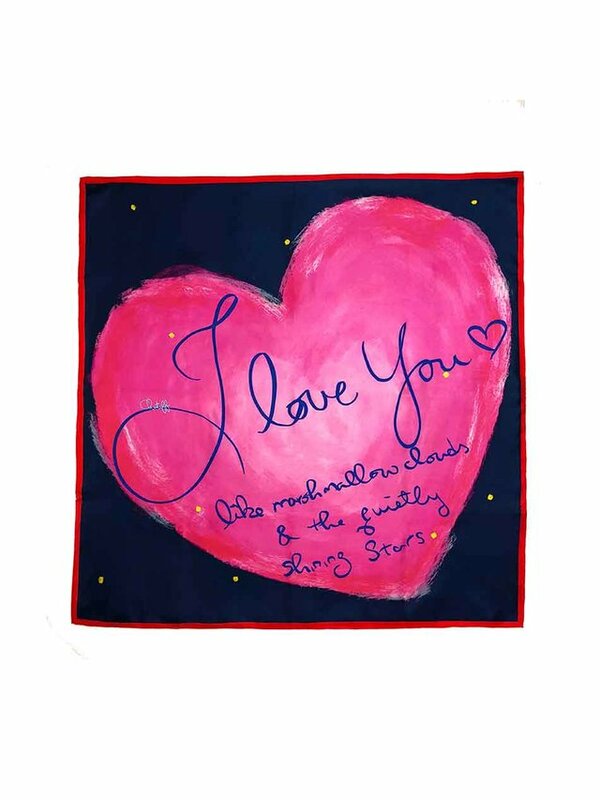 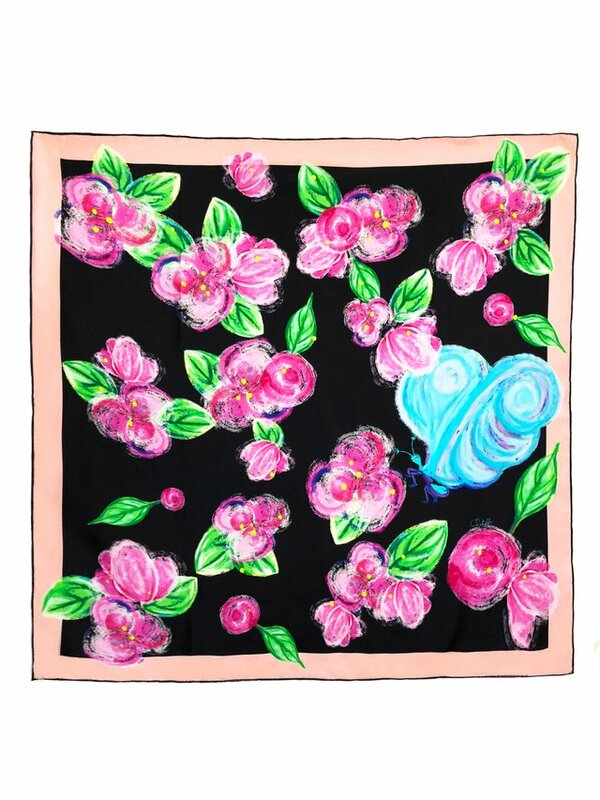 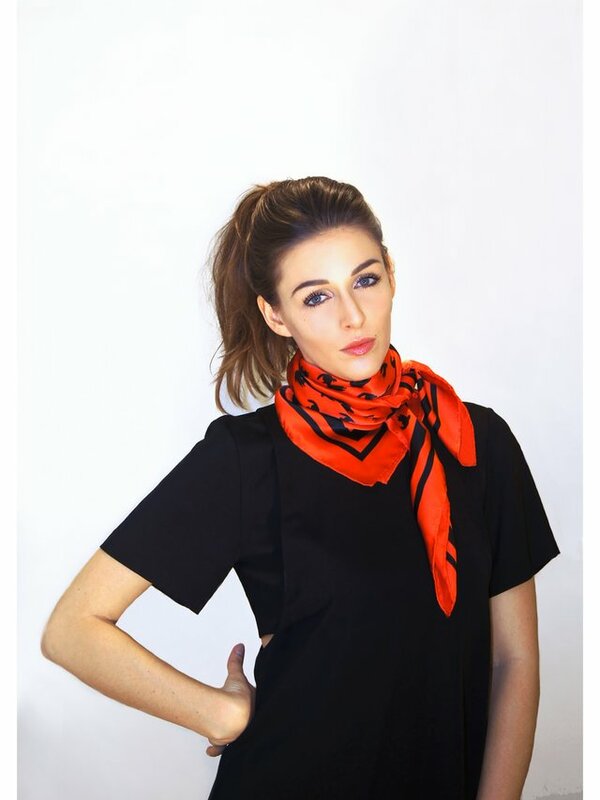 Each scarf is lined in soft cotton and features a double snap closure. 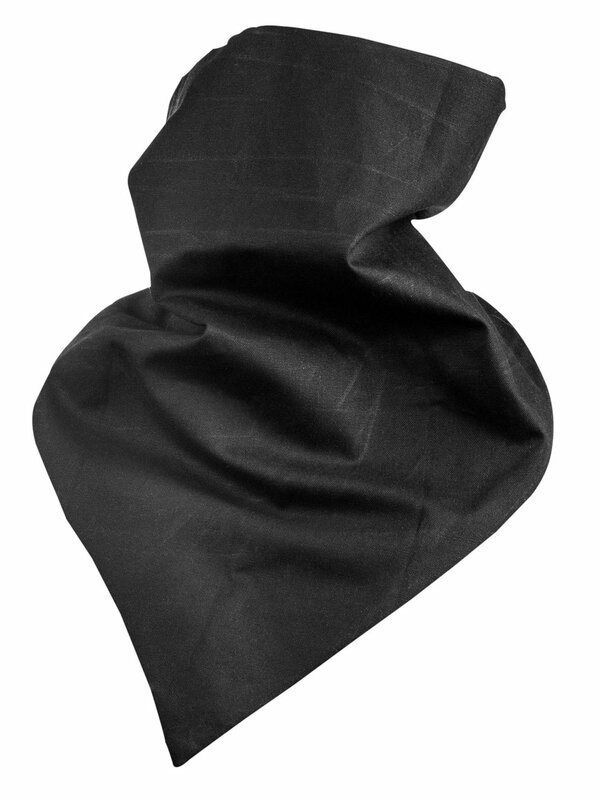 This scarf is also available in a waxed canvas version utilizing milled in America waxed canvas that will improve and wear with age.